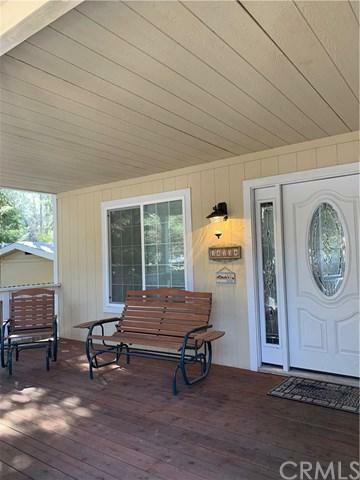 SIT OUT ON YOUR BACK DECK TO EXPERIENCE PEACE AND TRANQUILITY IN THIS WONDERFUL HOME!! This Beautiful Home in Magalia is Rare and a MUST SEE!! Turnkey, Sparkling Clean Home that is Ready to Move Right in!This Immaculate and Well Cared For Custom Home has sooooo many extras! A gorgeous propane fireplace with wall register, so easy to operate all you have to do is put in temperature you want and turn on. This beautiful home has coffered ceilings in Dining Room, a grand entry with large windowed door and tile flooring. 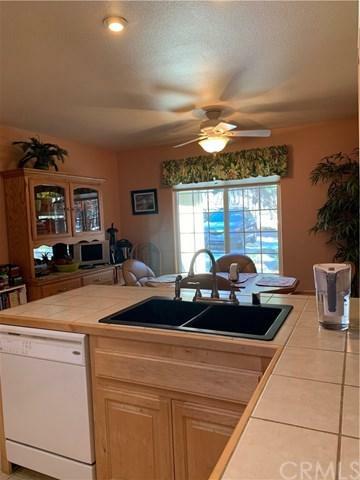 Kitchen has beautiful cabinetry, tile counter tops, brand new refrigerator, and large window with eating area. Don't forget the TV cabinet above the fireplace. 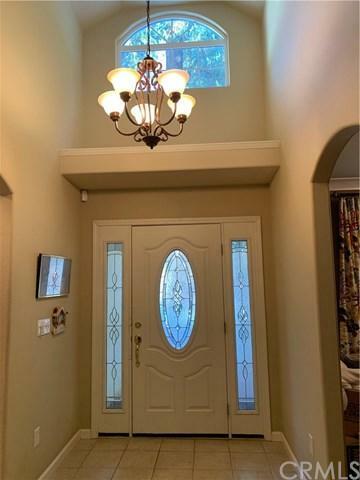 Built-ins, laundry room, shelving in garage, custom molding, warm decorator paint colors, recessed lighting and much, much more.Arched ceilings throughout including a large master with wainscoting, separate toilet/shower area and walk-in closet. 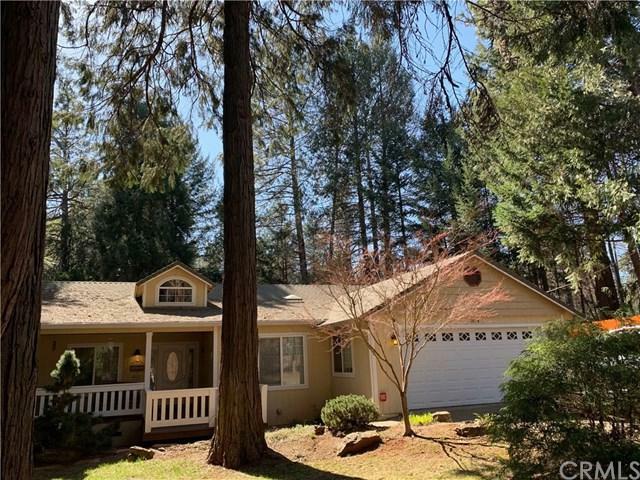 Master includes french doors leading out to a fabulous deck, beautifully landscaped backyard with newer fencing.Large Backyard includes 2 custom built sheds that come along with dual paned windows.Don't miss this one! !